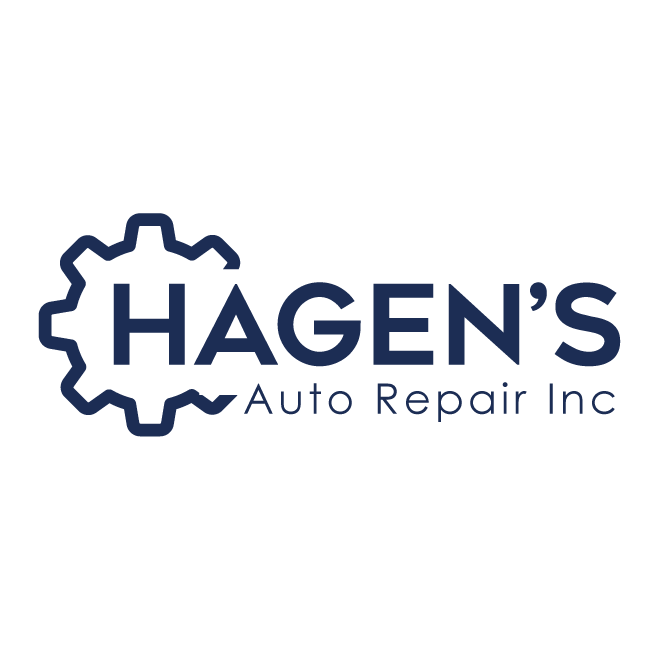 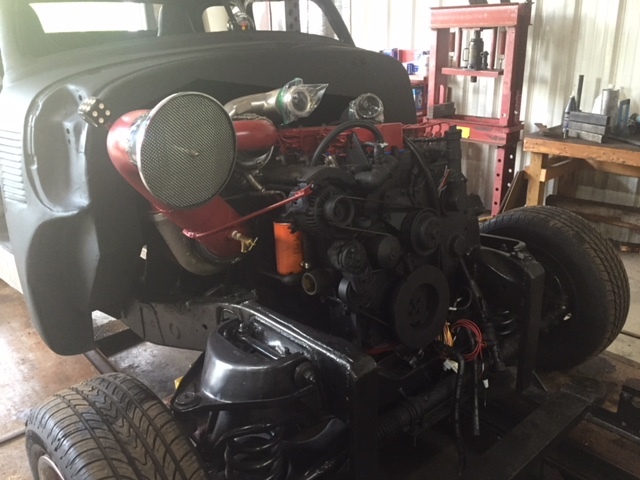 Hagen&apos;s Auto Repair Inc is a family-owned auto repair shop based in Elkhart, IN. 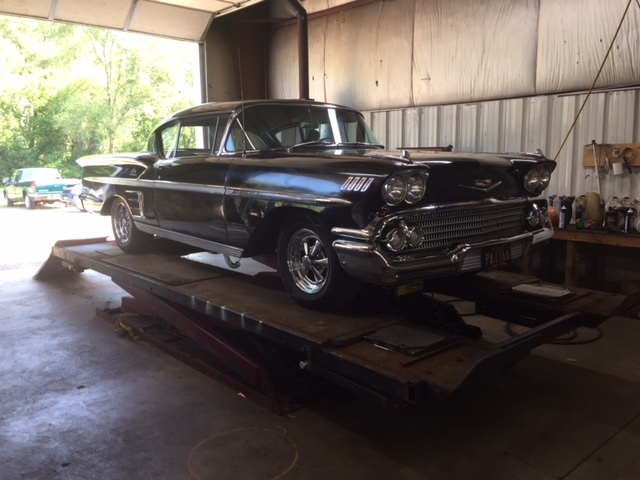 We have more than 16 years of specialized auto repair and service experience. 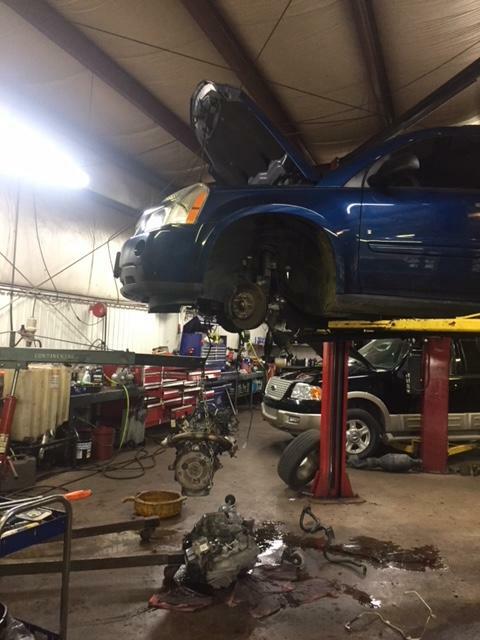 From oil changes to transmission repairs, you can count on us to provide top-notch service for a fair price.